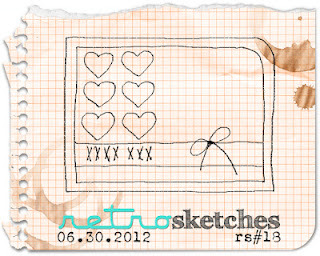 If you have never joined in a challenge over at retro sketches before, what are you waiting for? 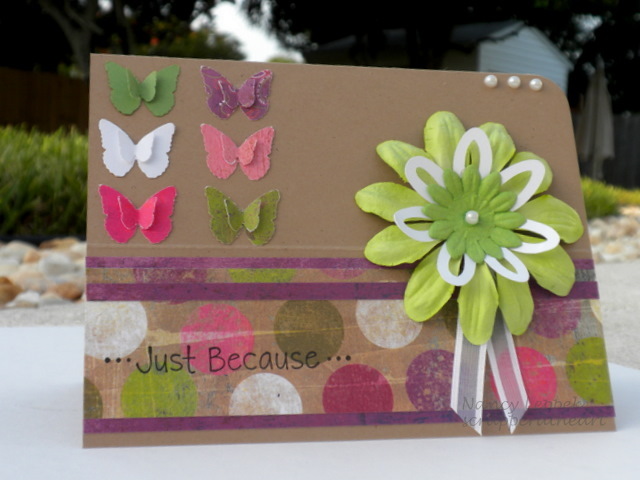 Categories: Cards, challenges | Tags: Card making, Cards, encouragement, Inspiration, rubber stamps, sketches, stamping, Thinking of you | Permalink. I like the display of these butterflies. I haven’t used that many in one card before! Love the summery colours!